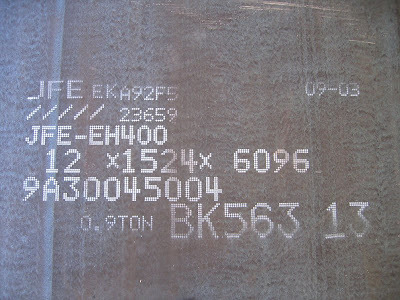 To meet rapidly growing customer requirements, JFE Steel has developed a wide range of high strength steel plates, such as the 590-980N/mm2 class, with unique characteristics. 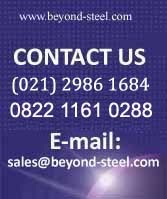 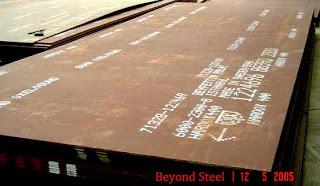 These steels called "JFE-HITEN" are winning JFE Steel popularity worldwide. 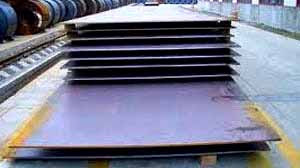 Customers use these products reliably in the manufacture of ships, storage tanks, spherical gasholders, pressure vessels, bridges, penstocks, machineries, off-shore structures and others. 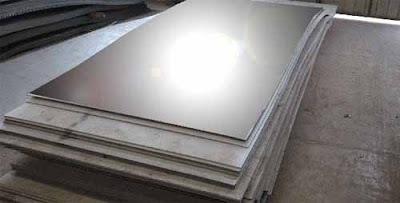 JFE Steel herein introduces the features and characteristics of "JFE-HITEN" series.